Considering this is a period film—a ‘raja-rani’ film, so to say—and it has some great music, I’ve not made much of an effort to watch it. I don’t mind Nirupa Roy in leading lady roles (she could look really pretty, and as long as she wasn’t playing the self-sacrificing and long suffering Sati Savitri, she was fine). But Bharat Bhushan isn’t my cup of tea. Along with Pradeep Kumar and Biswajeet, he is one of those actors whom I invariably see lip syncing to great songs, and wish the songs had been picturized on someone else. But I finally decided it was high time I watched Rani Rupmati. The story begins by introducing us to the town of Mandavgarh (now better known as Mandu), part of the kingdom of Malwa. 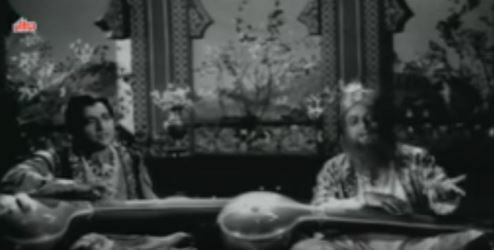 Malwa is ruled by Pathans: its Sultan is Shujat Khan, whose elder son, Baazid Khan ‘Baaz Bahadur’ (Bharat Bhushan) seems to be an effeminate, music-loving hedonist who spends all his time doing riyaaz with his ustad. 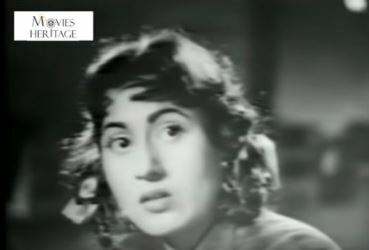 When you are as devoted to the pursuit of old Hindi cinema as I am—and you assiduously discuss old cinema with other like-minded souls—you keep getting recommendations. Some recommendations I take with a certain amount of leeway automatically assigned, since I know that the recommender has his or her own biases that are likely to be reflected in the film in question. Others I tend to blindly follow, because over time, I’ve realized that these are people who pretty much share my own ideas of what comprises watchable cinema. One of these is Anu, who blogs at Conversations over Chai. We have our differences (Raj Kapoor is one), but by and large, Anu and I tend to agree about cinema. So when Anu, chatting with me during my trip in August to meet her, recommended Tamasha, I immediately made a note of it. 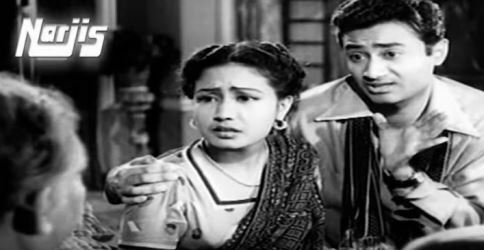 After all, Dev Anand, Meena Kumari, Ashok Kumar, Kishore Kumar—and a comedy? That certainly sounded like something I wanted to watch. My relationship with the cinema of Mrinal Sen is somewhat paradoxical. On the one hand, I have seen (and this I confess with the requisite amount of shame and self-reproach) very little of his cinema. 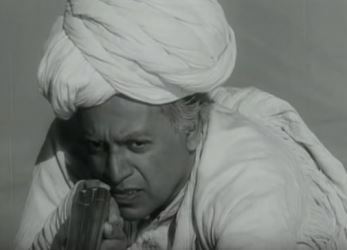 On the other hand, one of my earliest memories of watching a Hindi film is of one of Mrinal Sen’s films: Mrigyaa, which I probably watched when I was about nine years old and, perhaps to my own surprise, understood at least more than I would have been expected to. But, to come to the point. When I heard of the passing away of Mrinal Sen a few days ago, it seemed appropriate to finally watch and review one of his films. 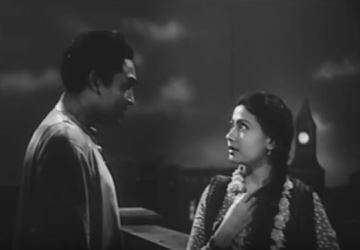 Trying to find a subtitled version of one of his earlier Bengali films might have been difficult at short notice, but Bhuvan Shome held out more promise. Not just in Hindi (it was Mrinal Sen’s first Hindi film), but also such a classic that it was fairly easy to track down. 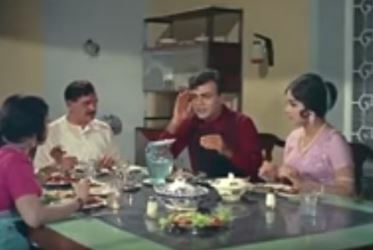 While ‘food songs’ are not utterly unknown in old Hindi cinema, it’s rather more difficult to track down memorable scenes featuring food. Talk about new cinema, and it’s easier—and when I talk of ‘new’ cinema, I don’t just mean very recent films like Stanley ka Dabba, The Lunchbox, Cheeni Kum, or Chef: I even mean films from the 70s and 80s. 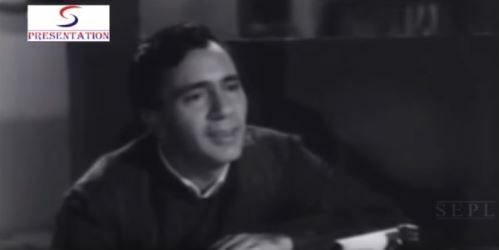 There was Bawarchi, where Rajesh Khanna’s eponymous bawarchi promised Harindranath Chattopadhyay’s character shukto and some three hundred or so types of chutney (he also made kababs out of elephant yams). 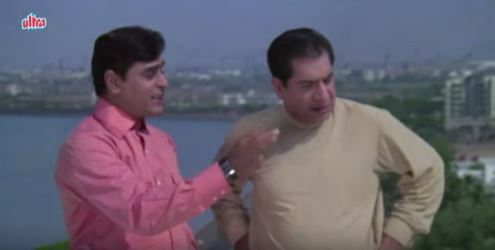 There was Amitabh Bachchan, surreptitiously stuffing himself on a thali full of puris and other goodies in Do aur Do Paanch, only to be stuffed all over again by a stream of little kids, all instigated by a wily rival (Shashi Kapoor). 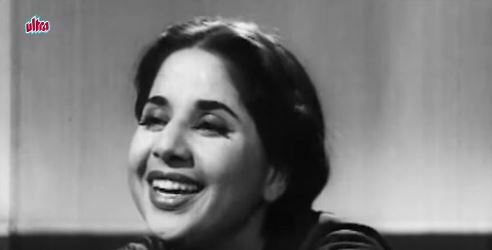 In Sau Din Saas Ke, Lalita Pawar played an evil mother-in-law, so vicious that she tried to poison her bahu with kheer simmered with gecko. Pre-70s cinema is a little less easily remembered for its food scenes.